How to make the most of your wardrobe? January 8, 2018 / admin / Comments Off on How to make the most of your wardrobe? 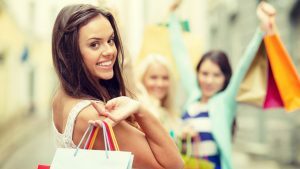 If you are one of those people who never has anything to wear and are always bored with your outfits, here are some great tips to help you make the most of your wardrobe. 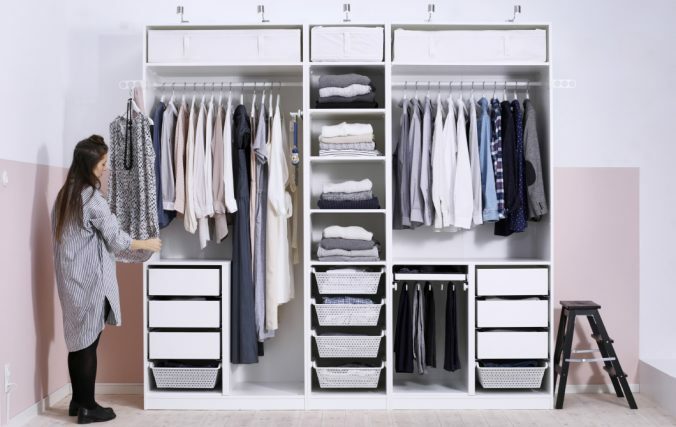 Organize your closet – Organizing your closet is the best way to know exactly what you have inside. Look at sorting all your clothes into piles and decide on what you want to keep or donate. If you have non-formal clothing that you haven’t worn for over a year because you don’t like the way it fits, consider giving it away. 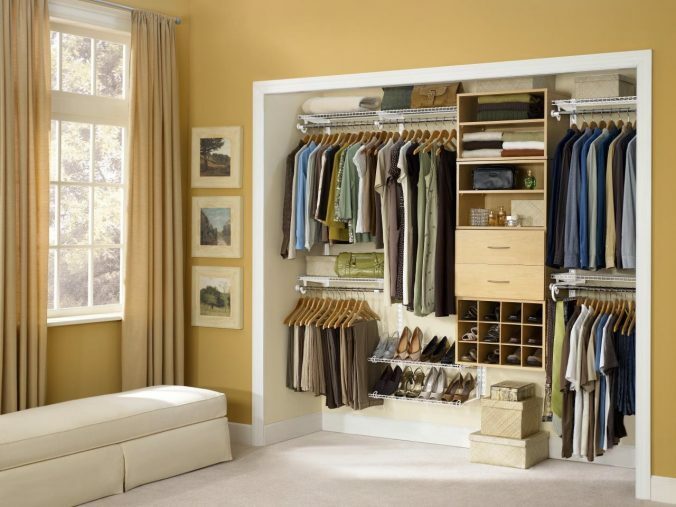 Once you have an idea what you want to keep in your wardrobe, organize your items by color, garment or occasion. Find inspiration – Finding your style can take a bit of research. The best way to start is to look at internet combos that you like to wear. You should create a folder that includes multiple combos to help guide your shopping decisions. Play dress-up – Wear a few combos before you start your work week or before an event. Taking some time to consider your options and what works best for you, will help you understand your style and help you use what you have in your closet. Round out your wardrobe – Most wardrobes will be missing essential staples. Essential staples are great as they will help you get more wear from your current pieces and also make it seems like you have a more extensive wardrobe. Make a list of what staples you need, and look at buying a few pieces each month. 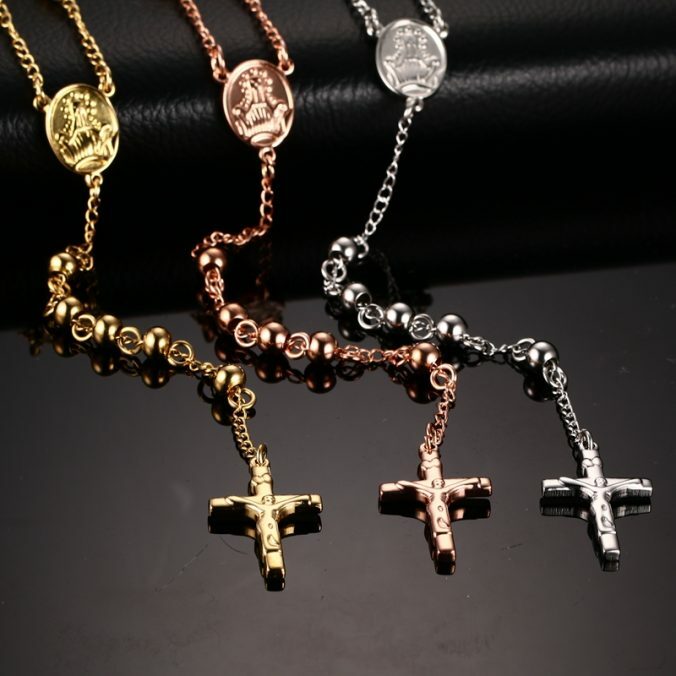 Gucci is a well-known Italian luxury brand. 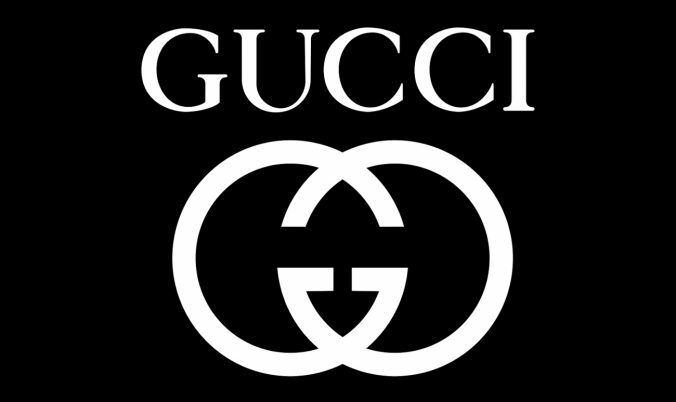 Founded by Guccio Gucci, it has since become a staple of the worldwide luxury fashion market. As a young immigrant – first to London and then to Paris – Guccio Gucci worked in hotels. He had an eye for the luxurious trappings of the hotels’ clientele. He first opened a shop in 1920 that sold fine leather goods, including the signature loafers that Gucci is still known for today. With his sons, Gucci expanded his enterprise to include multiple shops in Milan, Rome, and Florence, and began producing fine silk scarves and high-quality knitwear. In the early years, Gucci was distinguished by the careful attention workers paid to the finishing details of the piece. While he was an innovator in the way he designed to production process to rapidly create new goods, Gucci never cut corners when it came to finished quality, successfully balancing perfection with efficiency. Over the course of the 20th century, Gucci easily adapted to changing trends and established itself as a major player in the fashion world. In 1995, Gucci became a public company and had its first offering on the New York Stock Exchange. In addition to luxury clothes, Gucci has also produced collections of items for the home as well as a 1970s collaboration with the now-defunct American Motors Corporation to design the interior seats for its Sportabout station wagons. Today, a 1,715 square foot museum located in Florence charts Gucci’s history and it place as a fashion icon. Article written by Dev Randhawa, a US-based fashion blogger. Dev Randhawa blogs about the biggest brands in men’s fashion, and the latest trends that drive how you will look next year. A good quality blow dryer will not only help you style your hair; it will also ensure your hair is less damaged after every blow dry. Here are some tips to help you with your purchase. The power – Look at a dryer that has at least 1800 watts. For thicker hair, look at a hair dryer with at least 3600 watts. Ceramic and Tourmaline – For smooth hair, you need ceramic and tourmaline technology. Ceramic technology will help you control the heat on your blow dryer and help to distribute heat evenly. Tourmaline, on the other hand, will help to smooth out and seal cuticles to help your hair retain moisture. A cool shot button – To set a style, the cool shot button is key. The cool shot button works best with a round brush and will reduce frizz and set your hair almost immediately. Attachments – Different nozzles will help you concentrate the air flow as you blow dry. A diffuser can be great for curly hair, while a smaller nozzle is great for sleeker styles. Heat and power controls – Controlling the heat will help you dry out your hair less. Look at higher heat when your hair is wet and switch to a lower heat when your hair is 90% dry. 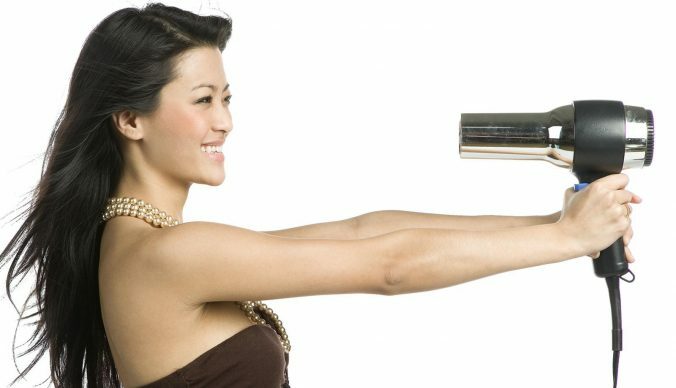 A good quality hair dryer does not have to be expensive. Look at purchasing one from a reputed retail store but always check for a warranty of at least one year.